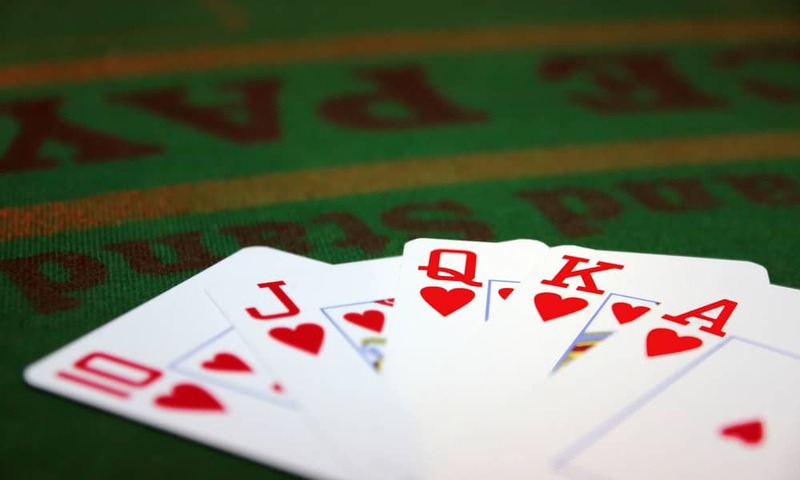 Get your friends together and head out for an axciting evening in the casino. 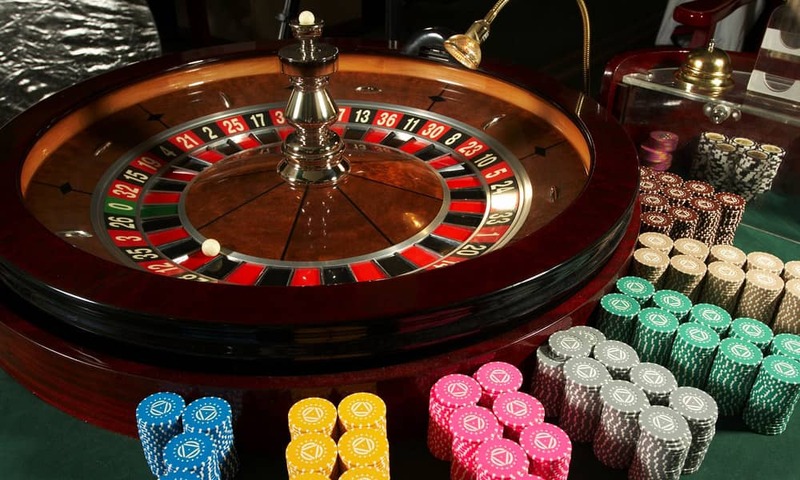 It's great fun and great value and the casino's team of friendly staff will make sure you have everything you need. Brighton casino nights and VIP membership. All casinos require a membership before entry into the clubs, we can organise entry as part of a weekend package to make your life easier. 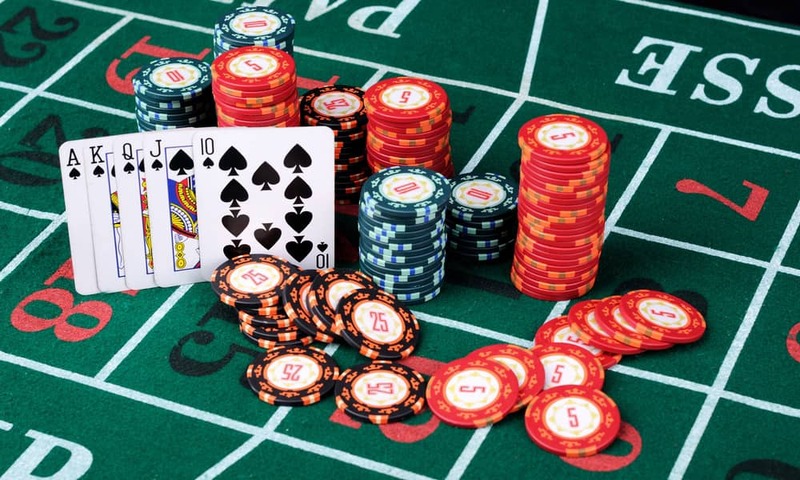 Games played include roulette, blackjack, dice, texas hold'em, three card poker and let it ride can usually be found in the casino's plus many different types of gaming. Brighton casino also has a range of electronic touch bets with live and automated wheels also slots with up to £000's jackpots. Brighton casino will also offer bespoke cardrooms for poker players who require a little peace and quiet whilst they enjoy their game. Gambling is an increasing part of the leisure mix. Over 70 per cent of adults enjoy gambling such as lotteries, poker, football pools, horse racing, bingo and casinos. For the majority of players these are exciting and pleasurable pastimes. Although we will organise membership to a casino we accept no responsibility after entry into the casino - you play you decide.